Zhiyun-Tech has taken the indie film world by storm over the last year. 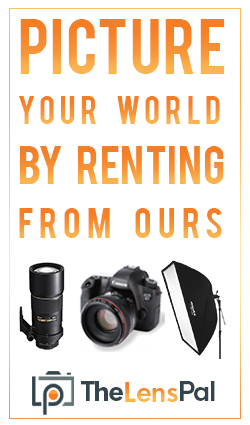 Their products are affordable and produce results that can be easily compared to much more costly gimbal systems. Which is why most filmakers have given it the title of best handheld gimbal. Today were going to talk about our top 5 features that make this gimbal stand out above the rest. 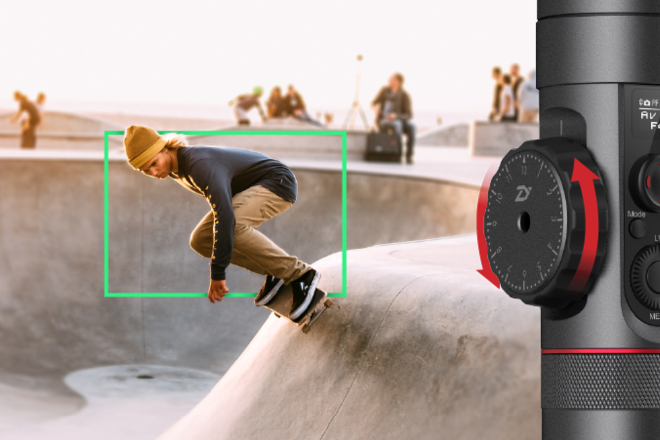 Number one on our list is the object tracking thanks to the recent advancements in gimbal technology, handheld stabilizers can do more than just give you smooth cinematic footage. 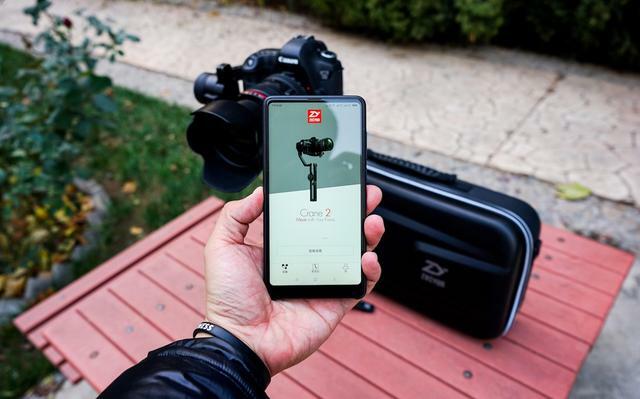 Most of these devices are controllable using a mobile app connected via WiFi or Bluetooth, like the Zhiyun Crane 2. The Crane 2 has generated a lot of buzz in the film community with its advanced features, an integrated follow focus control, and reliable performance. With the mobile application, the gimbal is able to assist you when moving the camera with built-in features such as object tracking. Filmmaker Chung Dha will walk us through this particular workflow in the video below. This function only works with the Canon 5D Mark II, Mark III, Mark IV, and 80D. Once you have connected the control cable from the camera to the gimbal, all you do is move the focus wheel on the handle. There are three different speed sensitivities available for the focus. The Crane 2 has the most compatibility as far as camera control goes if you use a Canon 5D Mark II, III, or IV. Below you can see a table that tells you what can be controlled depending on what mode your camera is set in. On these Canon cameras, you can change the F-stop, EV, and ISO. 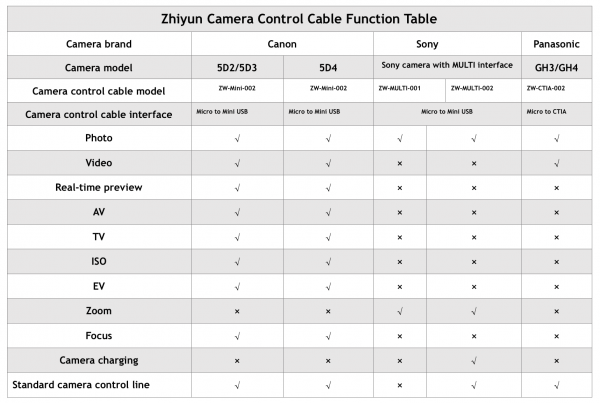 But the Cable Connection works for Canon DSLRs and Mirrorless Cameras Released after 2008. If you happen to have a compatible Sony camera, the Crane 2 will charge your camera as well as power the gimbal at the same time. 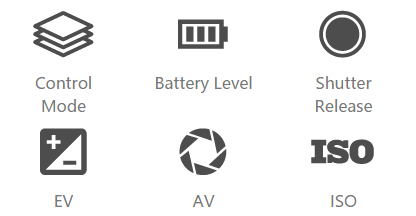 This is great news for anyone using the Sony a7 series due to the battery performance. Speaking of batteries, the Crane 2 uses three high energy efficient 1865mAh batteries which give you a run time of up to 18 hours. Zhiyun-Tech has a very nice Bluetooth iOS app that you can download that lets you control certain functionality of the Crane 2. For Android device users, there is also an app on the play store. 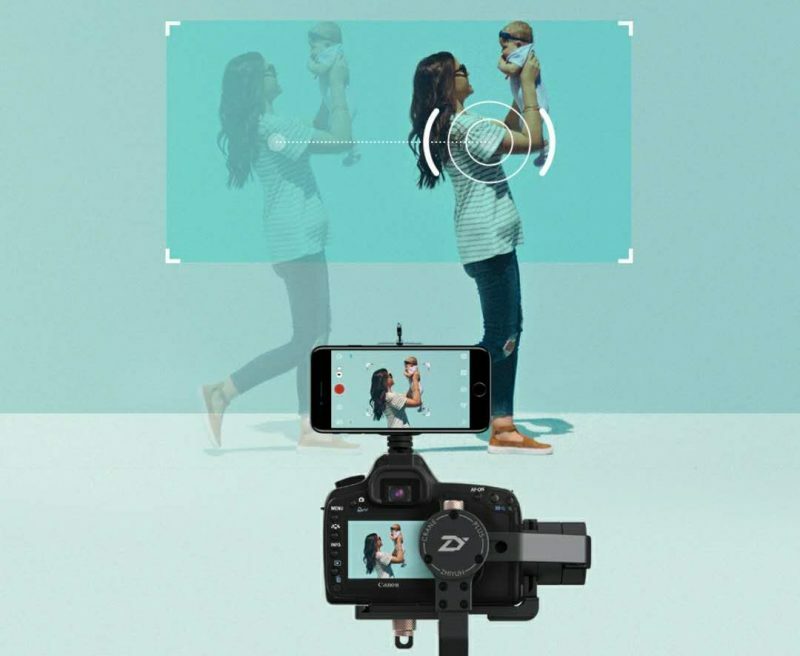 While the Bluetooth range is somewhat limiting, you can use the app to pan, tilt, stop/start record and flip the camera around from front facing to selfie mode. There is also a button that instantly sets the camera back into its normal position which is a handy feature. The app also allows you to make calibration adjustments and tune the Crane 2’s performance. This is nice if you are running camera and lens combos that are right up near the Crane 2’s maximum payload capacity and you need to get the balancing perfect. 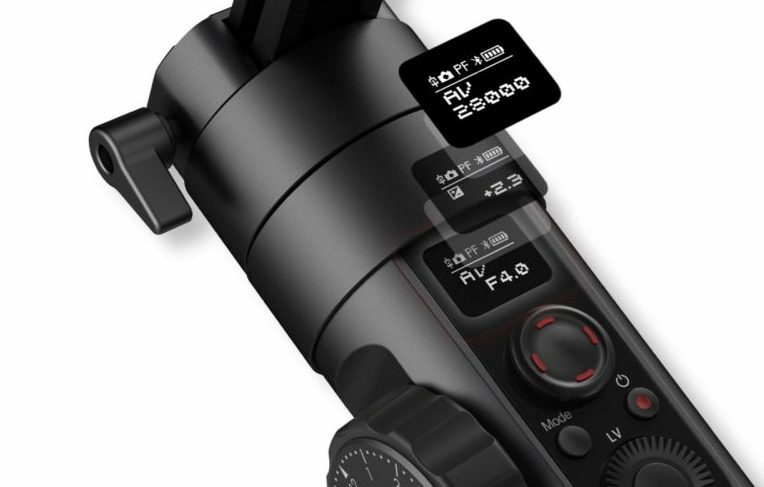 On the Crane 2, there is a small OLED screen display which allows you to quickly view the stabilizers status, connection, battery level, control mode and allows you to change various camera settings without needing to use the mobile app. If you want to see the crane 2 in action take a look at our video below when we went to get some test footage in Downtown Winter Garden, Florida this is just a glimpse at some the breathtaking footage you can get when using the Zhiyun Crane 2. Want to rent this gimbal for your next shoot? just click the link below rental price starting at 60.00 for a 4 day rental.